Roisin currently specialises in recruiting for part-qualified accountants and accounts staff in the Dublin market. Roisin works with many clients across a variety of sectors including tech, manufacturing, reinsurance, retail and hospitality. Roisin will graduate from Dublin City University in November 2018 with an Honours Degree in Business Studies, specialising in Management. 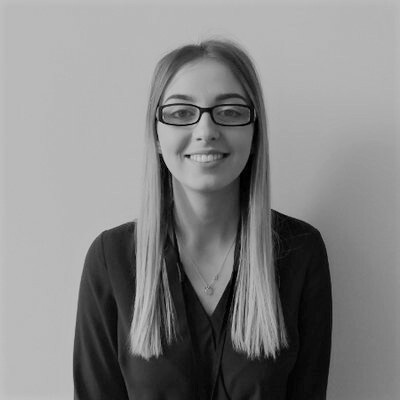 Prior to joining Accountancy Professionals, Roisin worked as a HR Intern at Colgate-Palmolive on a 12 month placement as part of her degree.